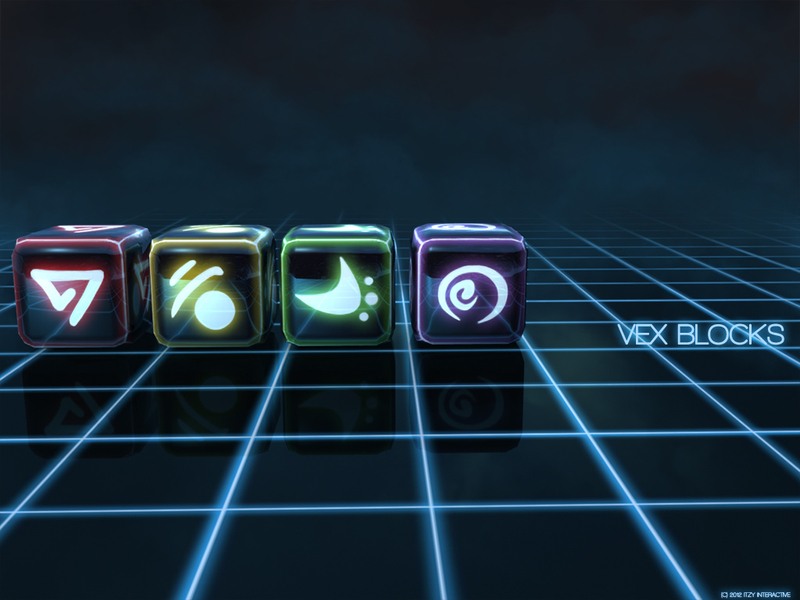 Indie developer, Itzy Interactive, announced today the release of their electrifying puzzler, Vex Blocks. “Vex Blocks” is the easy-to-play, exciting and addictive block game. 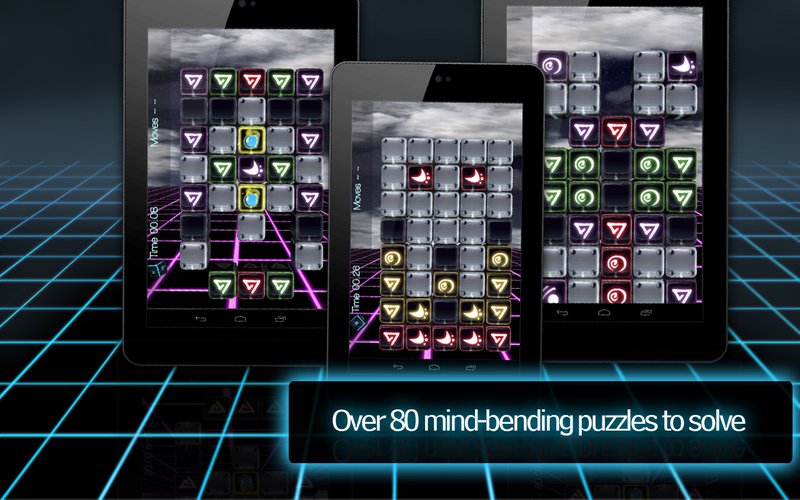 Canadian indie developer, Itzy Interactive, announced today the release of their electrifying puzzler, Vex Blocks via Google Play. 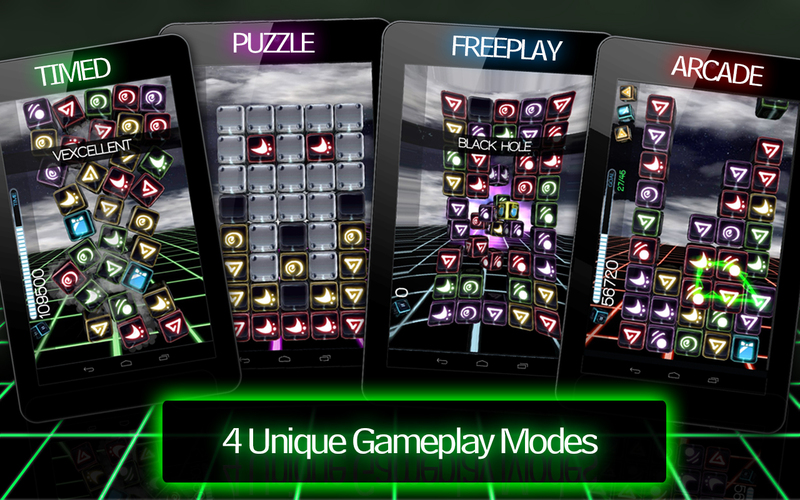 “Vex Blocks” is the easy-to-play, exciting and addictive block game. Match up blocks by symbol and/or color to draw the longest chain of lightning possible. Draw lightning chains on your screen to surround and neutralize bomb blocks before they explode or to capture power-ups and increase coin count. Collect coins to gear up with unique power-ups like the Black Hole, X-Block or Nuke to help along the way. Players can challenge their friends to beat their score and earn more coins, or team up and take on score trials together. To celebrate the launch, Itzy Interactive has also announced special pricing of $0.99 until March 31st, 2013. Connect to Facebook and challenge your friends to earn a higher score or play cooperatively to beat score trials and earn even more coins.